Hi, I am writing in regards to the property at *** S 8th St, Murray, KY 42071. Please send me more information or contact me about this listing. 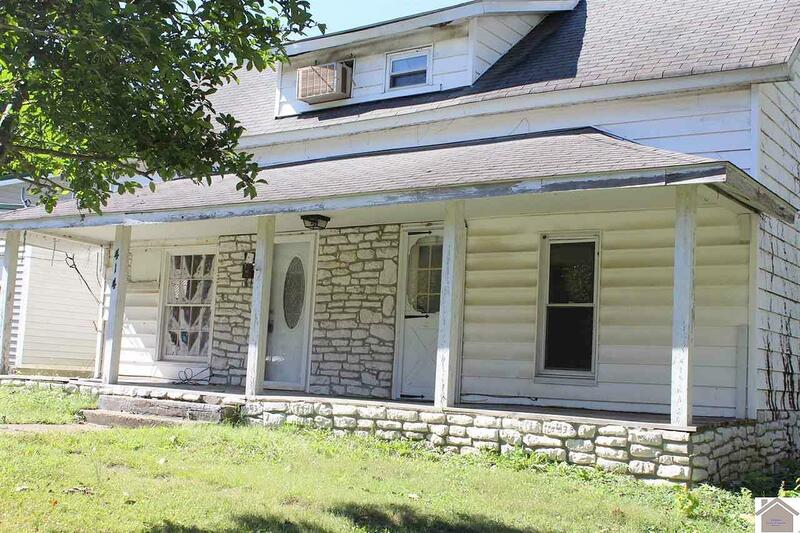 Home in city limits close to hospital an in foreclosure and vacant.All you fixer uppers here is the one for you.Bank selling property in as in condition.This foreclosure home is a single family home located in Murray. It offers in size, 3 beds and 2 baths. Review its detailed information and determine if this Murray foreclosure has the qualities you are looking for.